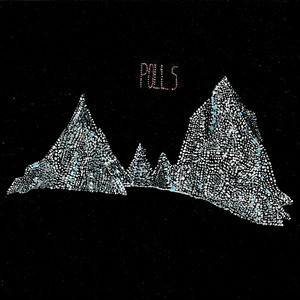 This new 7″ single from LA noise rock trio, POLLS, rocks. I’ve been obsessing over these tracks since their release yesterday on JAXART Records. Get into it. And order yourself of one of the 250 blue vinyl copies here. This entry was posted in Obsessions and tagged careful way, mouth of a fox, POLLS. Bookmark the permalink.